Testing for all light commercial vehicles including motor caravans with two axles up to and including 3,500 kg. 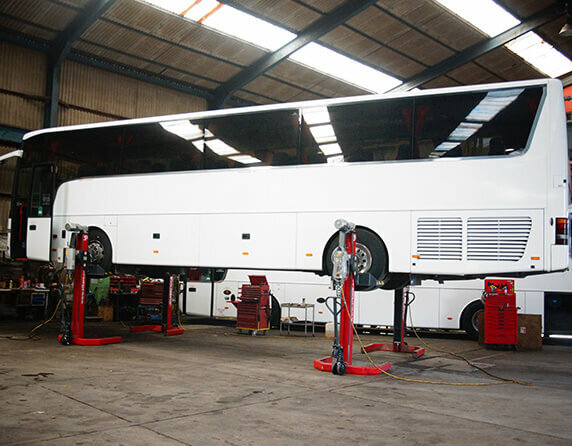 Specialising in the supply and after sales support of the Vanhool range. Whether it's servicing, repairs, pretesting or body repairs to coaches, LCVs and cars, we've got you covered.